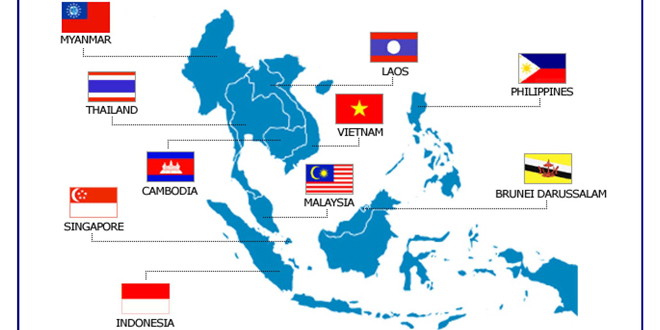 Executives across the region remain largely upbeat about the economic outlook, although skills gaps risk preventing some member states from reaching their full potential, the 2019 edition of the Business Barometer: ASEAN CEO Survey carried out by Oxford Business Group (OBG) indicated. The OBG Business Barometer: CEO Surveys features in the Group’s extensive portfolio of research tools. The full results of the survey on ASEAN will be made available online and in print. Similar studies are also under way in the other markets in which OBG operates.